The devastation from Hurricane Harvey will be far-reaching. Our thoughts are with all of the victims of this disaster. The devastation from Hurricane Harvey will be far-reaching and will have long-term impacts for the region, and our nation. 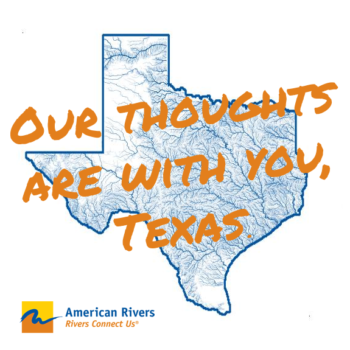 At American Rivers, our thoughts are with all of the victims of this disaster. Lives will be forever changed by this historic flood. The relief workers, first responders and volunteers who are risking their lives to help those in need deserve our deepest gratitude. Hurricane Harvey has been especially devastating for a number of reasons, and climate change is one. Climate change amplifies storms. 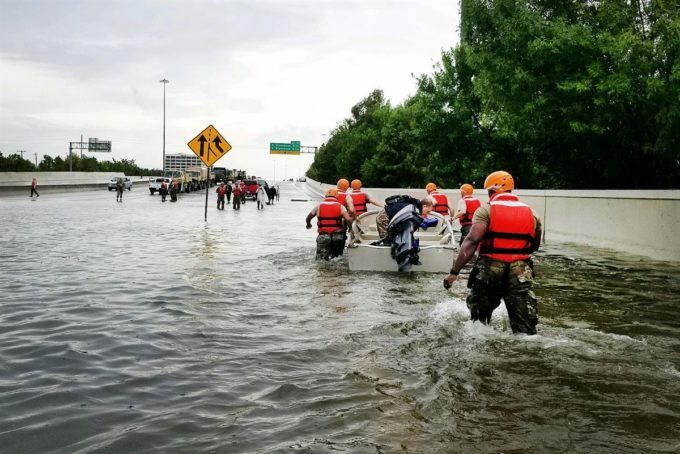 Warmer air can hold more moisture and warmer seas cause water to evaporate faster, which means more rainfall during storms—a key factor in Harvey’s extensive flooding. 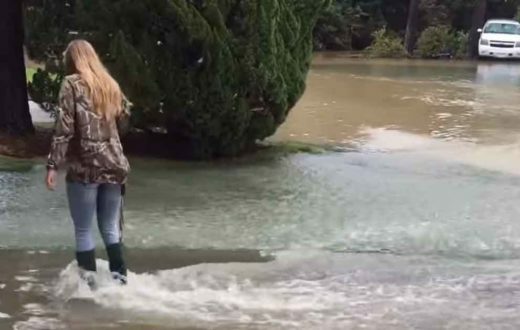 Parts of Houston, Texas saw over two feet of rain in 24 hours. At least eight people have died, and on Sunday there was a two and a half hour wait for 911 assistance. 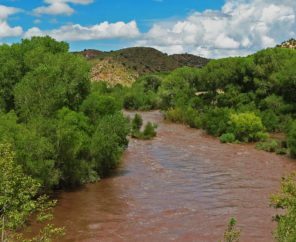 At least nine trillion gallons of water have fallen on Texas, with an additional five to 10 trillion gallons to come over the week — up to 50 inches of rain, meaning some areas will get a year’s worth of rain in a week. 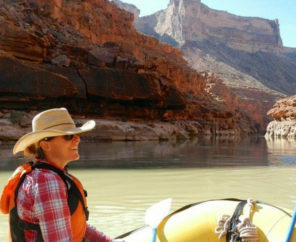 “Many textbooks have the 60-inch mark as a once-in-a-million-year recurrence interval, meaning that if any spots had that amount of rainfall, they would essentially be dealing with a once-in-a-million-year event,” writes Matthew Cappucci in the Washington Post. Flood waters continue to rise. 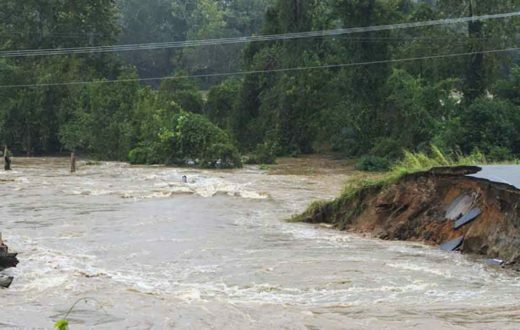 Many people are still trapped in their homes and rescue efforts continue. Find out how you can help victims. its so sad that some people got left in there homes. 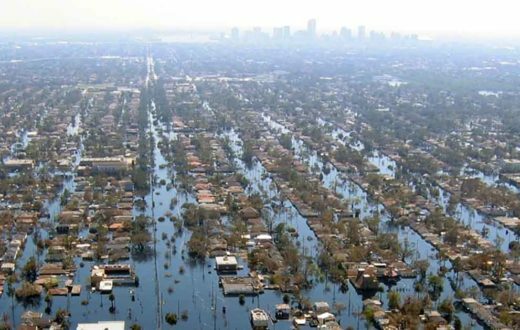 We need to help the flood victims with our donations and ALSO work on building OUT OF river floodplains….and/or building on elevated stilts/pylons…..if we choose to remain in river-floodplains or river-deltas prone to regular and/or seasonal flooding. Indigenous people around the world have been living in river floodplains and river deltas for thousands of years by building their houses on elevated stilts/pylons. 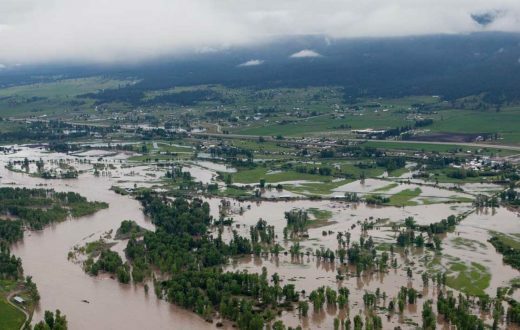 Government flood-insurance relief agencies and insurance companies should compensate people EXTRA for rebuilding OUT OF river floodplains and river deltas……or for rebuilding on elevated stilts/pylons. Most of These people were not in flood plains. Climate change may not increase the number of cyclonic storms such as hurricanes but it is increasing their intensity in two ways. First, a hurricane behaves thermodynamically as a heat engine driven by the temperature difference between the ocean surface and the upper atmosphere. As the ocean surface warms, the “engine” works harder, just as a steam engine does as one raises the boiler temperature. MIT scientist Kerry Emanuel has analyzed this in numerous publications. Second, as the ocean surface warms, this increases the rate of evaporation, making more water available as rainfall.